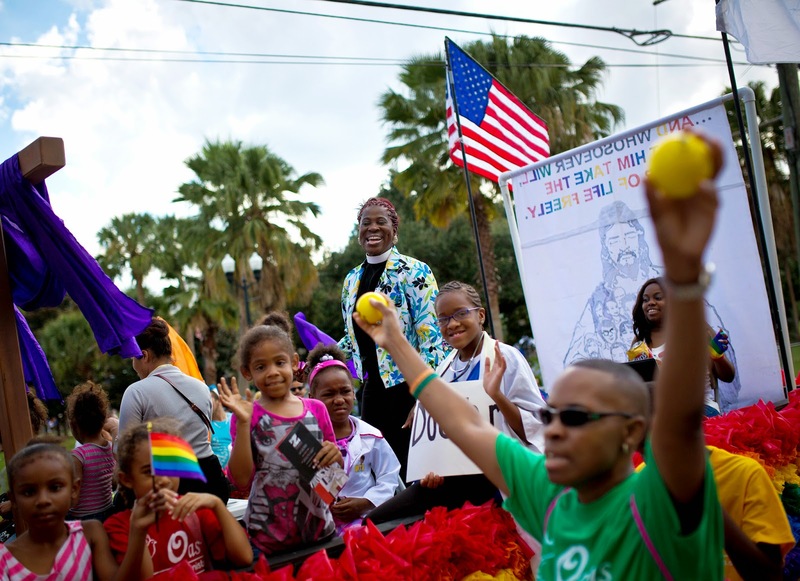 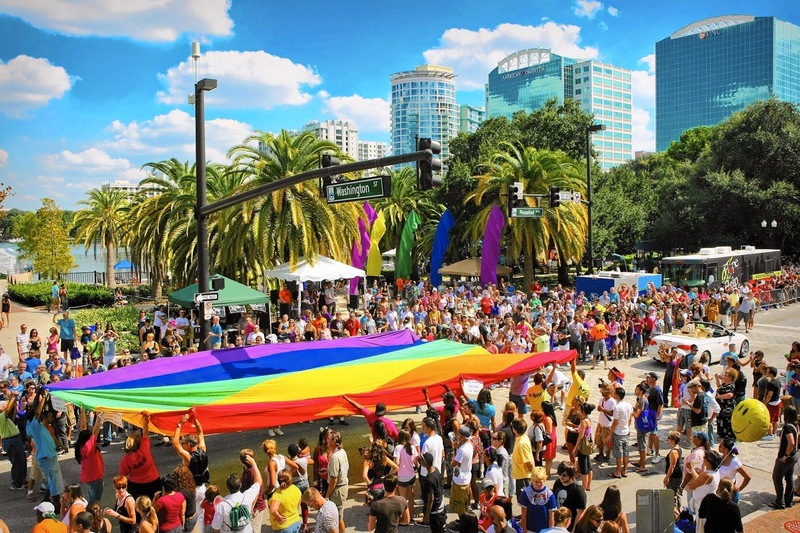 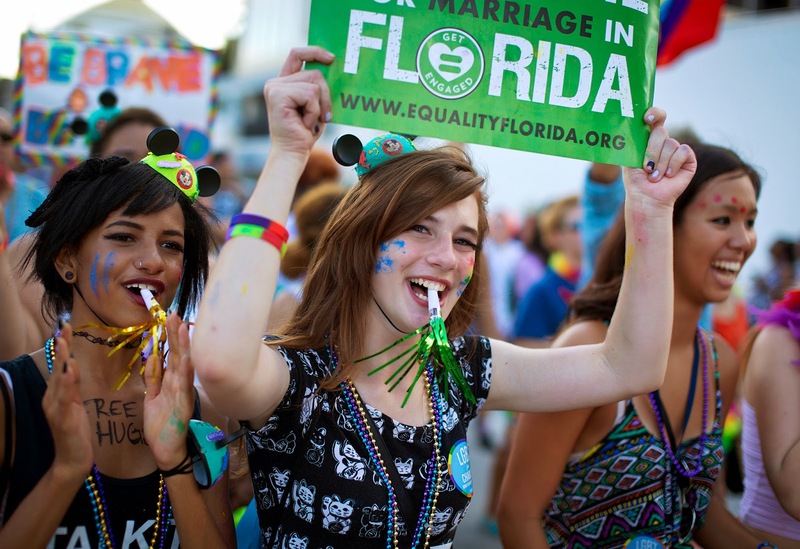 Over 150,000 revelers are expected in Orlando next weekend for the Come Out with Pride Parade. 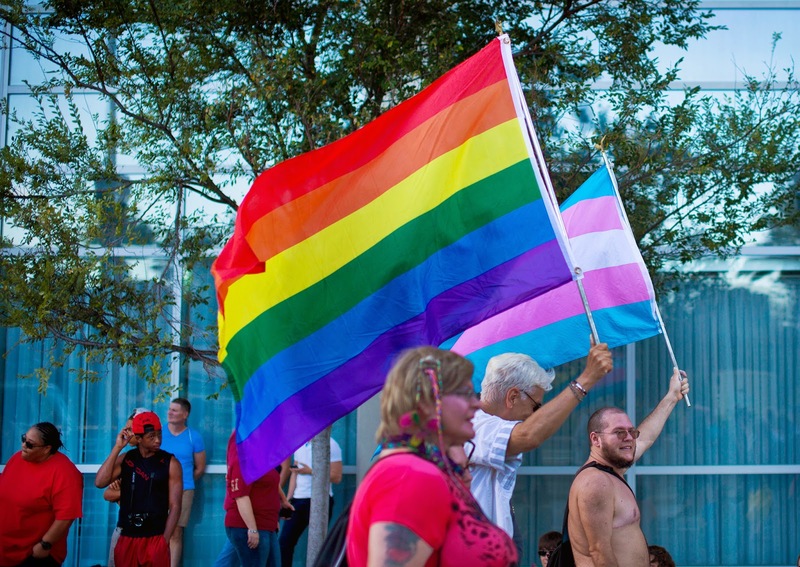 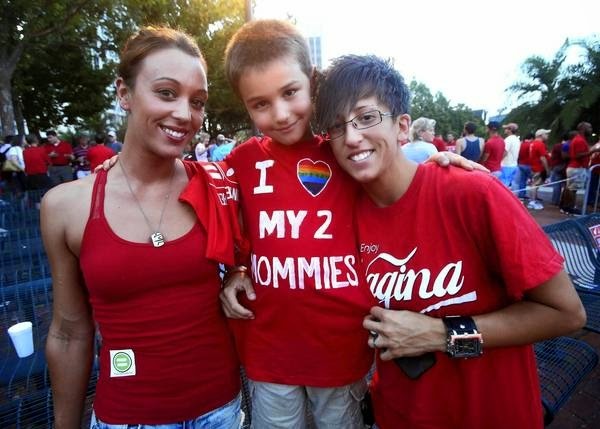 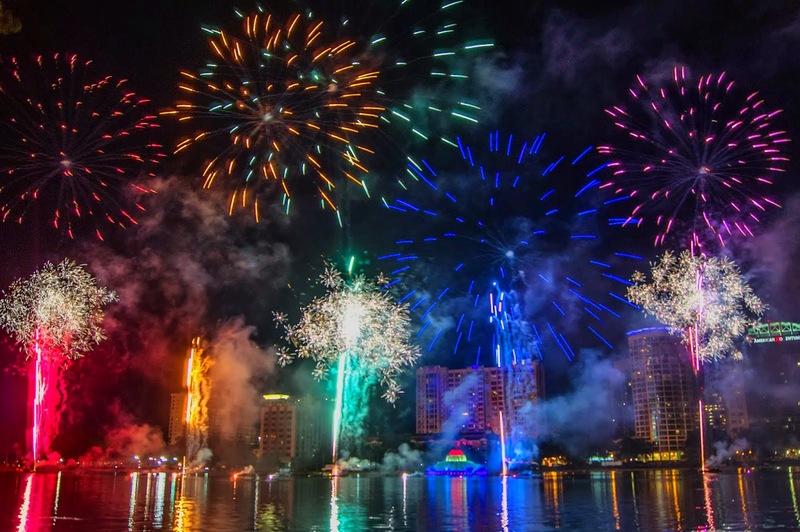 The annual LGBT celebration in Orlando made its way around the Lake Eola and a block party at Lake Ivanhoe. 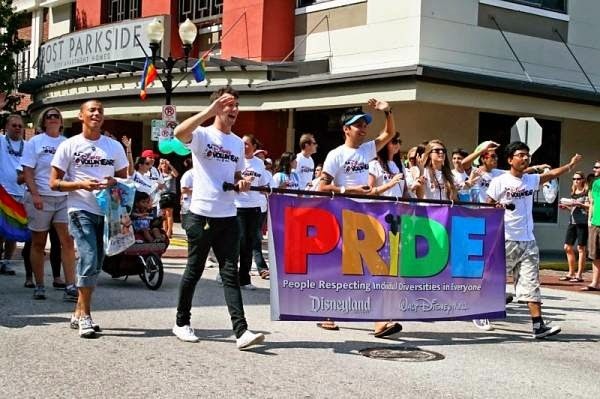 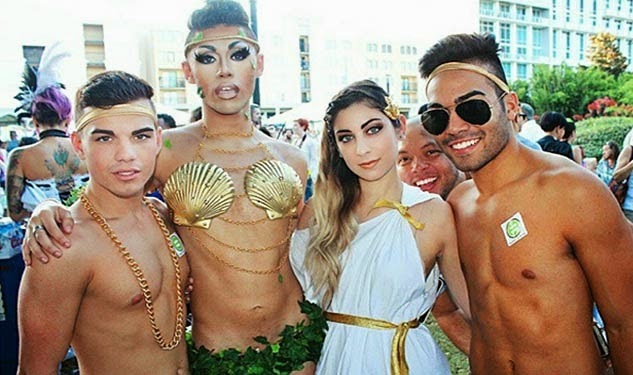 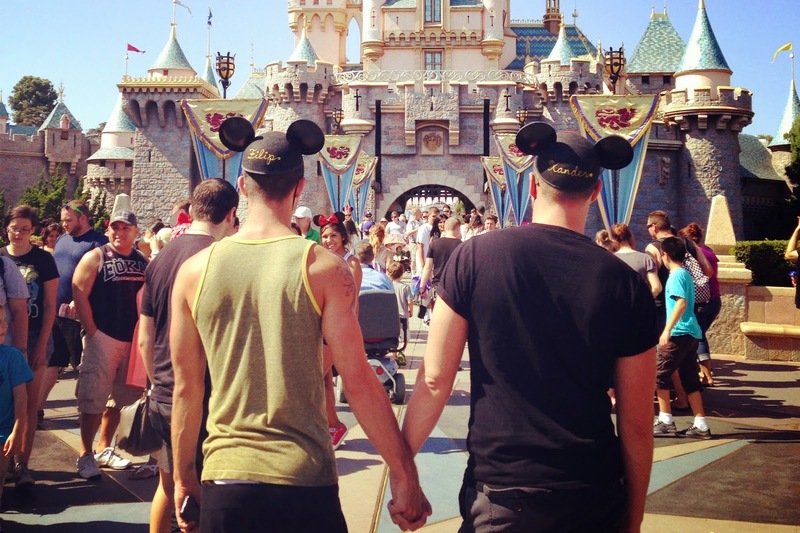 This year over a hundred organizations, including Disney, Universal and Starbucks, are part of the one of the most crowded gay parades in Florida. 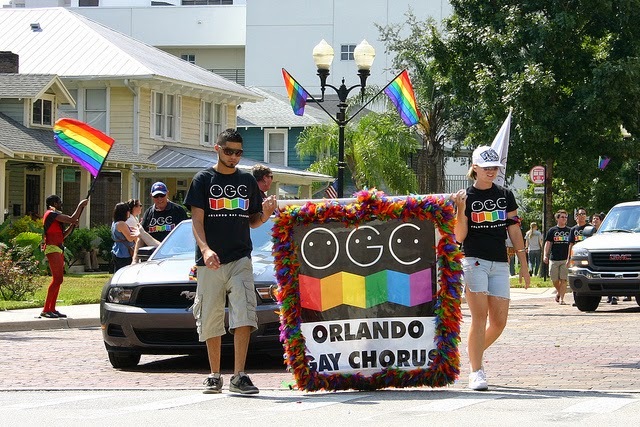 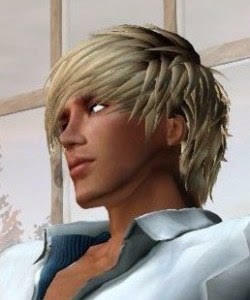 The greatest kiss for orlando! 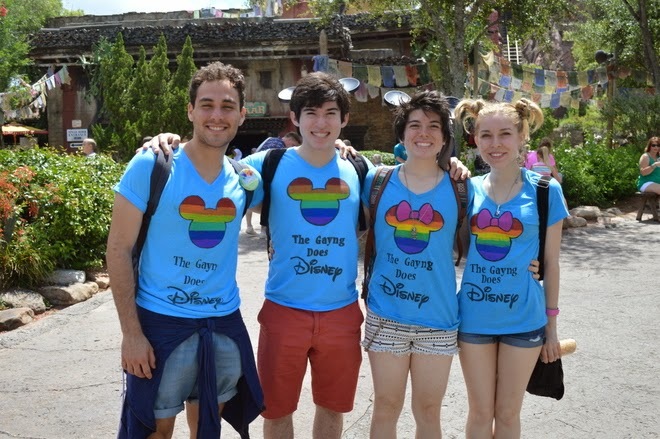 StadtCOLOUR-team!